1) What’s your body weight? 2) Divide that by two. 3) Take the first numeral of your result and add a zero to the end of it. This is the amount of water in ounces you should be drinking daily. Ex: I’m roughly 120 pounds give or take (okay, ‘give’ usually). 120/2= 60 ounces of water per day. I don’t take into account any sodas, juices, or coffee I drink throughout the day into my water total. I drink at least 60 ounces of water daily in addition to other beverages. 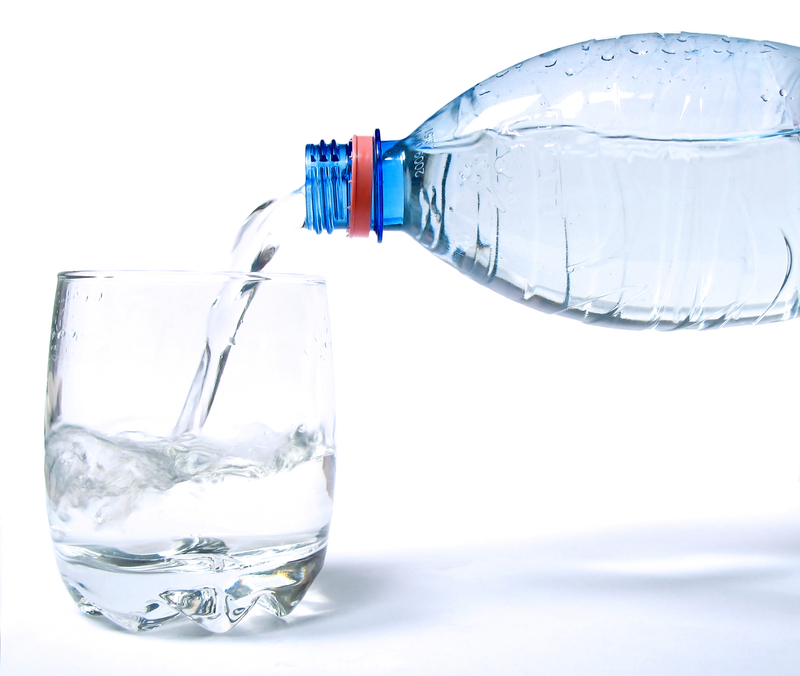 To visualize 60 ounces for you…It’s about four 16.5 ounce (standard size) water bottles or 1/2 of a gallon. My favorite thing about water is that it’s a flushing agent. Drinking a good amount of water and staying away from high sodium foods can depuff your face and flatten your belly. Dehydration causes blood vessel enlargement, in certain parts of your body, like your hands, face, and feet. Some people think drinking a lot of water will make them bloated. Quite the contrary. 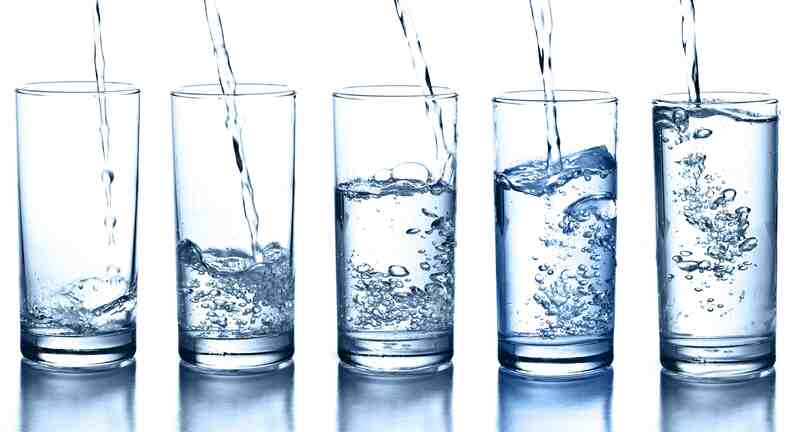 Being well hydrated on a consistent basis will help flush out excess water and prevent retention. 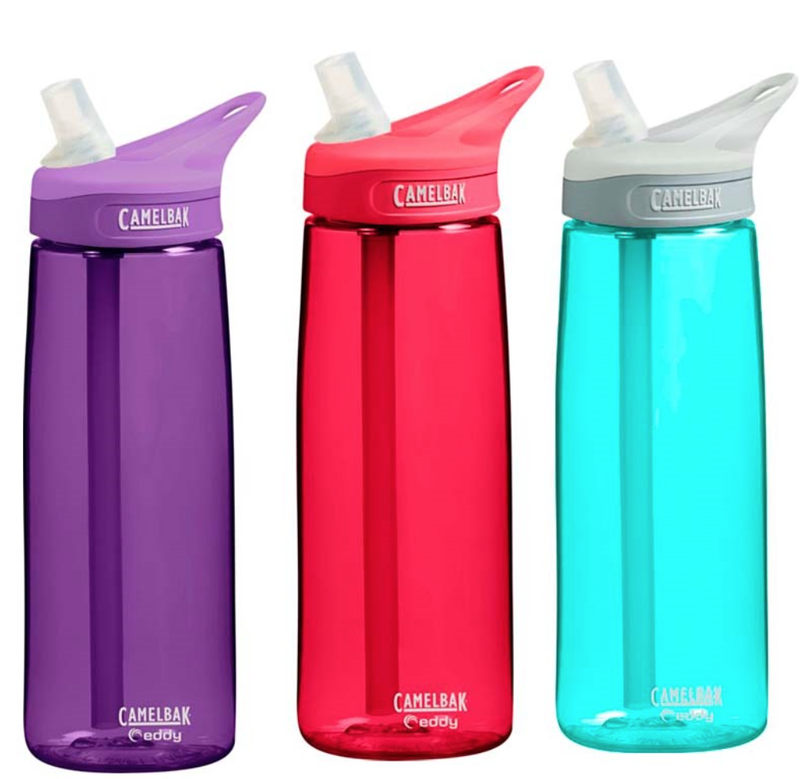 -I’d suggest buying a Camelbak water bottle. It holds 33 oz of water and the straw is designed for rapid suction. Basically, it’s really easy to drink a lot of water from. Two refills a day and you’re set! -Thirst is often masked as hunger. When you drink a good amount of water, you’ll know when your stomach growls it’s actually asking for food. -Drink at least 16 ounces in the morning before eating anything. (Cameron Diaz advises.) This will not only hydrate you after hours of fasting, but help rev up your metabolism for the day. -Add lemon. Lemon itself has cleansing qualities and your taste buds will appreciate some flavor, obviously. yesss I am all about that water. haha I drink so much and always have to pee but at least it means I’m healthy or something, right? I have the lemon essential oil and adding a drop or two to my bottle is perfect! And somehow the lemon drop lasts for another refill in my water bottle! Loved this entry! Was going to purchase a camelbak, but this just gave me more of a want to! I love all your health and beauty tips so much. Keep up the posting! You’re a great writer! Love all your posts. Apparently I need to drink at least 50 ounces a day 🙂 Thanks for this little math formula.